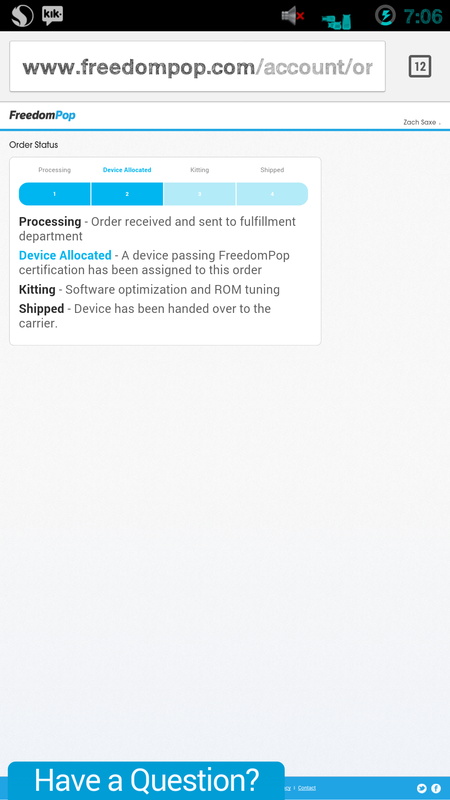 Have you checked the coverage in your area to see if your going to get a good service with FreedomPop? 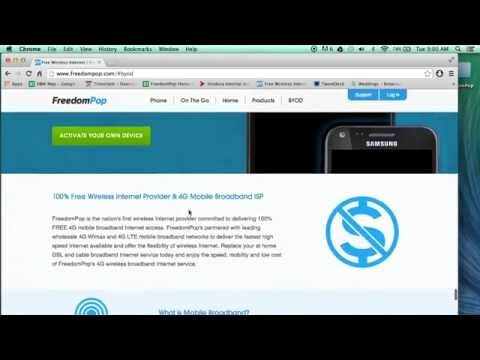 That can be done by going to www.freedompop.com/byod. Also below I will attach the link to the "How to go through the BYOD process" FAQ (Frequently Asked Questions) video. Let me know if this works! @Zach Saxe‌ the message above is for you! HEXidecimal and DECimal are the device serial numbers found on a label under the battery. 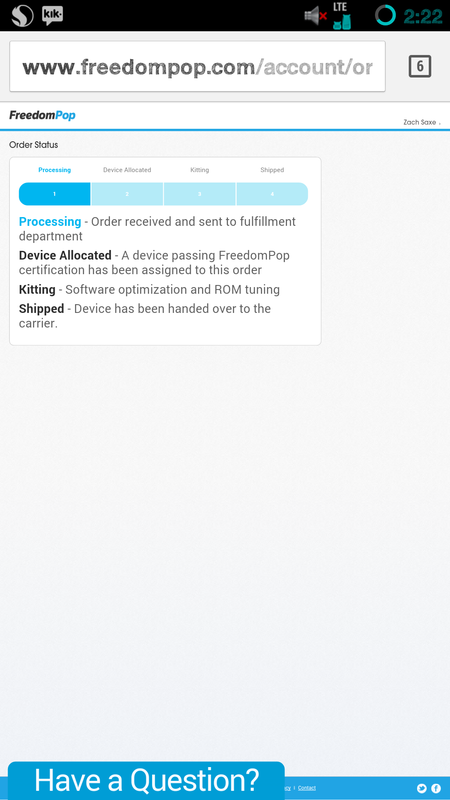 enter their user name for the recipient (Jorge M.), complete the body text and send. Hey @Zach Saxe‌ are you still having difficulty with your device?